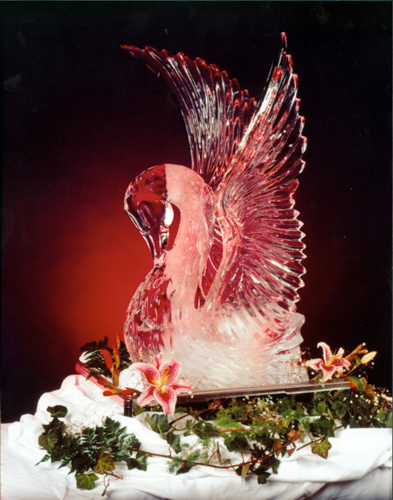 I am a Certified Executive Chef and have been carving ice for over 27 years. 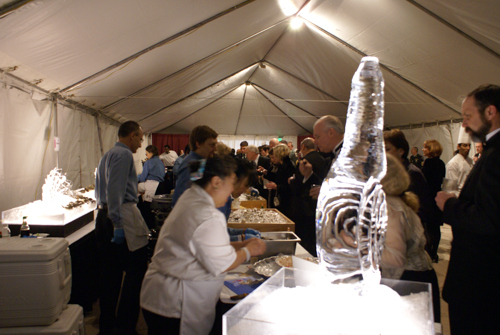 My motto is “You are only limited by your imagination.” As a chef, it’s all about taking care of every detail of an event to make it perfect. 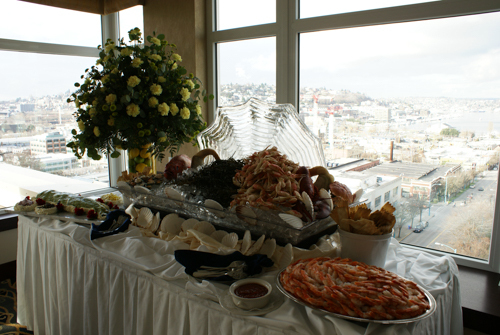 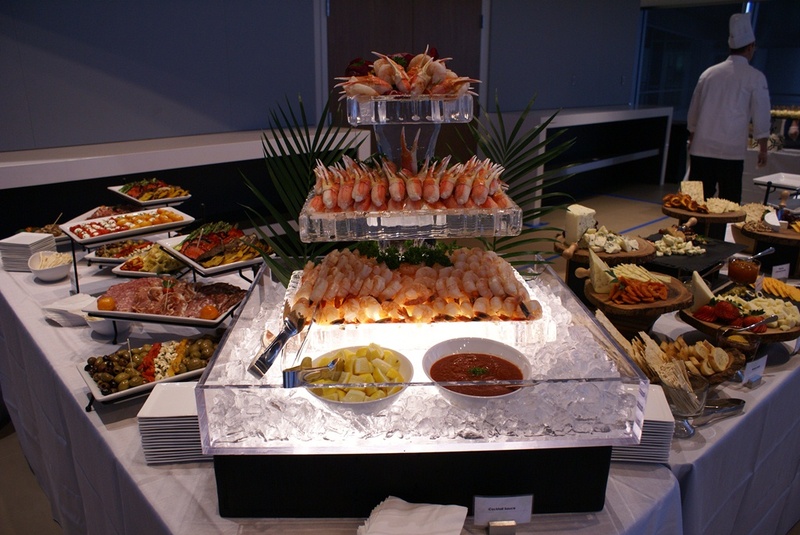 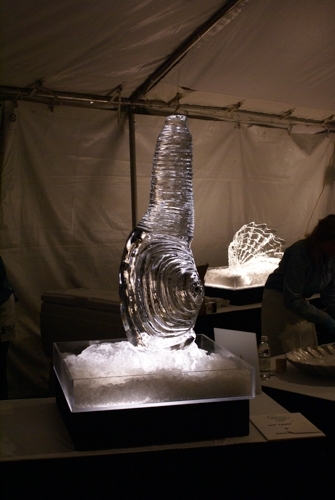 I carry this over into my Ice Sculpting and go that extra mile to make your event and the ice perfect. 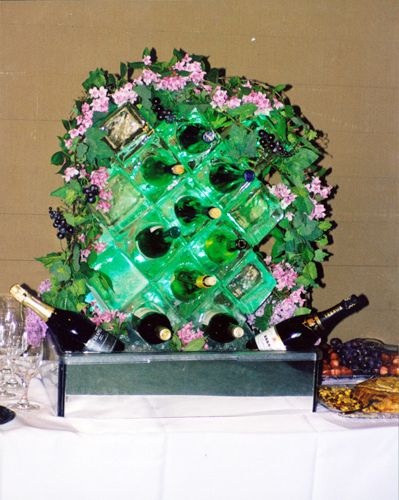 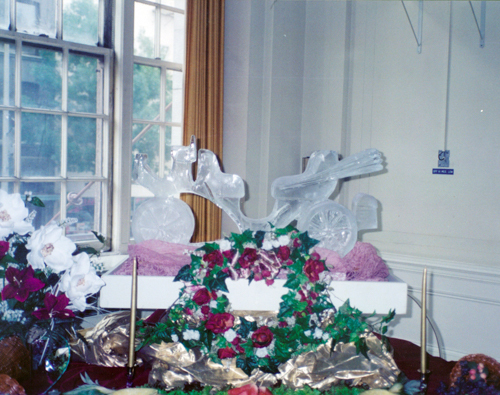 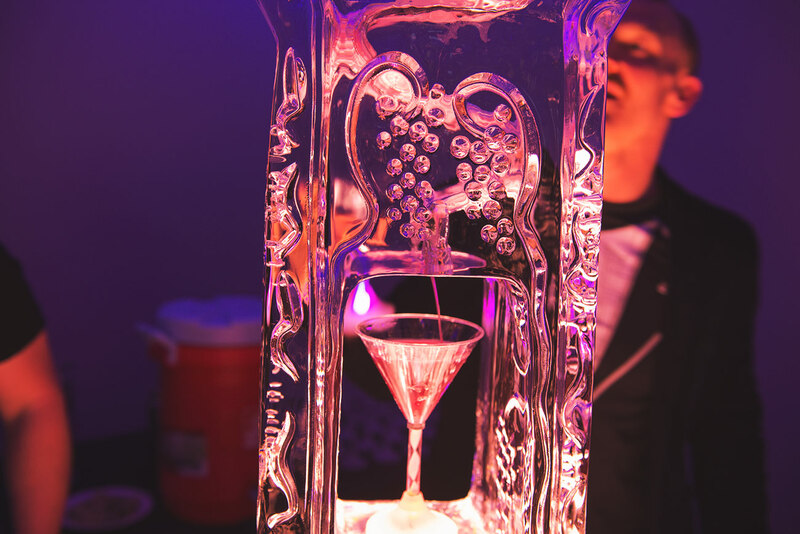 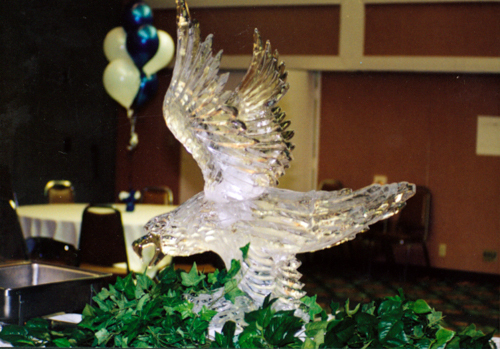 After the party is over, the room is clean, and the ice carving is gone, you will long remember the ice sculpture and how it enhanced your event. 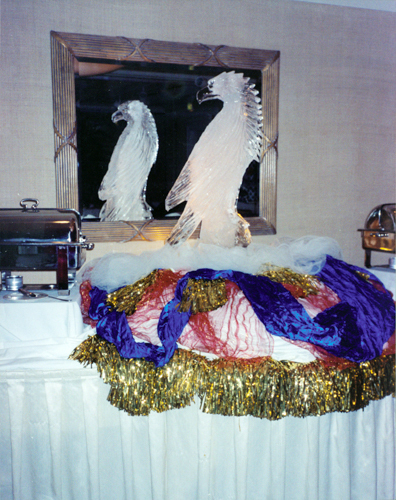 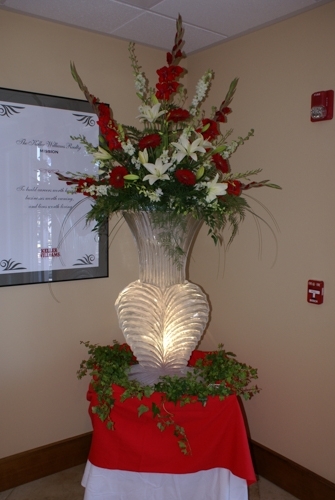 Whether whimsical or classical – you and your guests will be extremely pleased with the outcome. 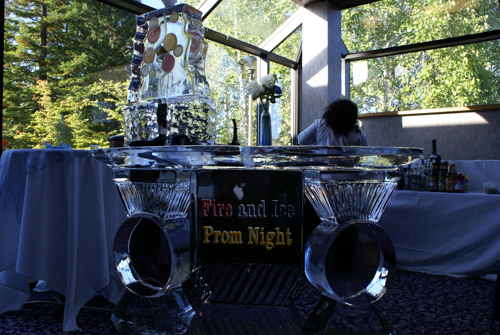 Please look at the ice sculpture pictures in my gallery and contact me with any questions. 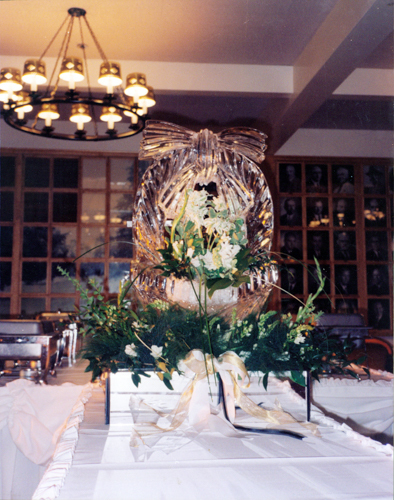 We can work together to make your special event a memory that will last forever. 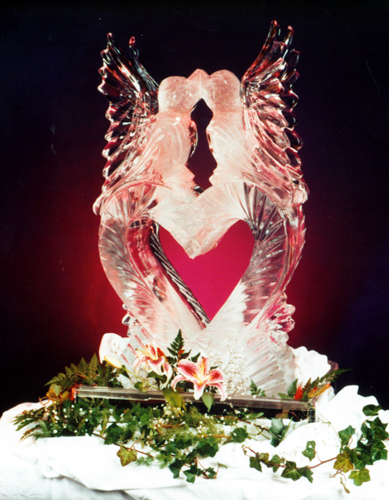 Call Tonys Ice Creations today to order amazing ice sculptures for weddings, party ice sculptures, Ice Sculpter near Seattle, ice carving, or creative ice sculpting design. 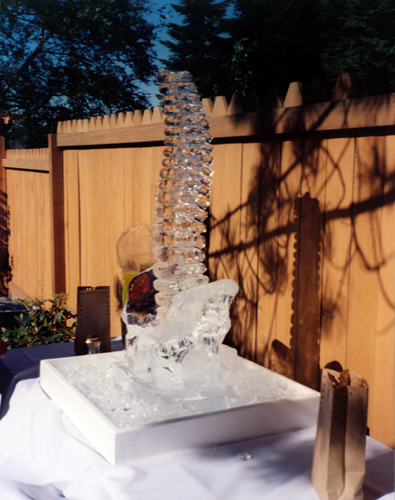 I am Tony Parker, the ice sculptor behind Tony’s Ice Creations. 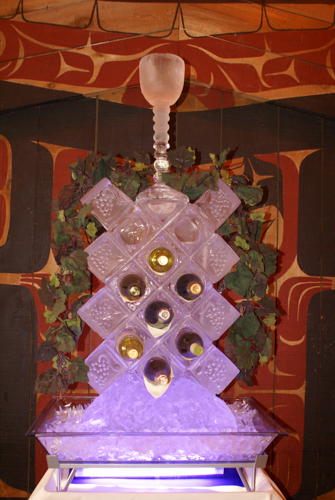 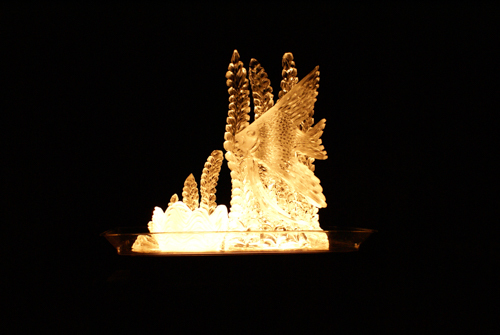 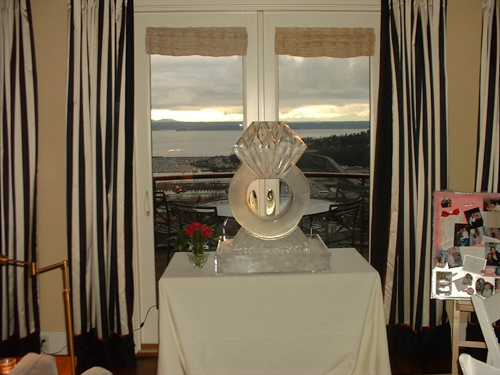 I create Ice Sculptures & Ice Carvings all around the Seattle Area. 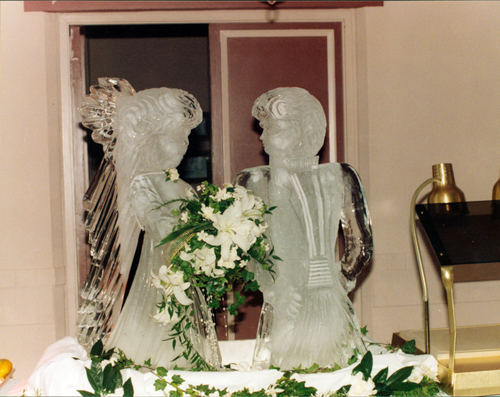 As a Certified Executive Chef and ice carver who has been in the hospitality industry for over 33 years, I work closely with all clients to make their special occasion the most memorable in can be.All of my ice creations start from a custom made 300 pound block of clear ice. 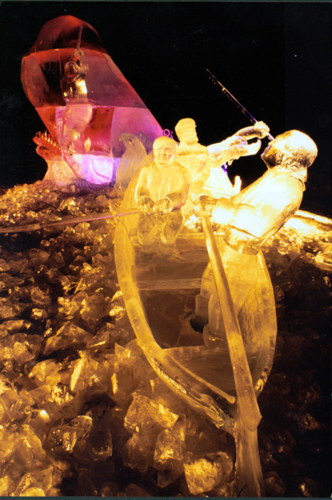 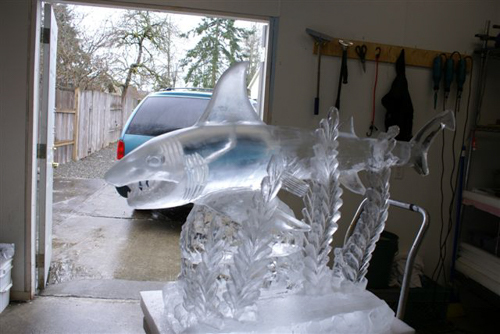 The time it takes to create a particular sculpture depends on the degree of difficulty, the amount of ice used, and the amount of detail on the finished piece. 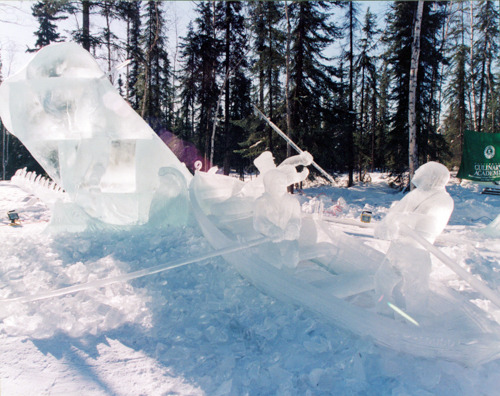 The length of time a sculpture will last is determined by the temperature around the ice, the wind, and direct sunlight. 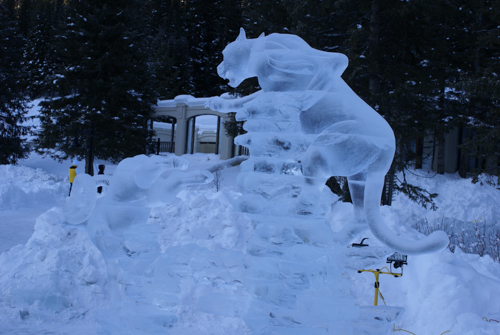 Under normal circumstances the sculpture will last for 6-7 hours. 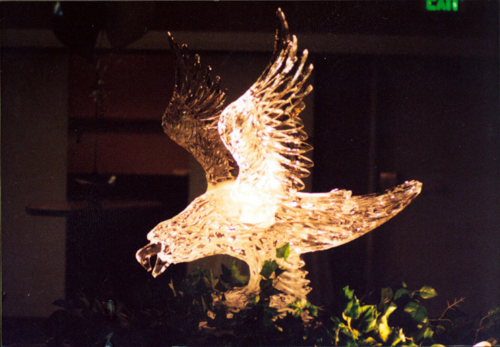 Making a decision on which custom sculpture you would like is the hardest part of the process. 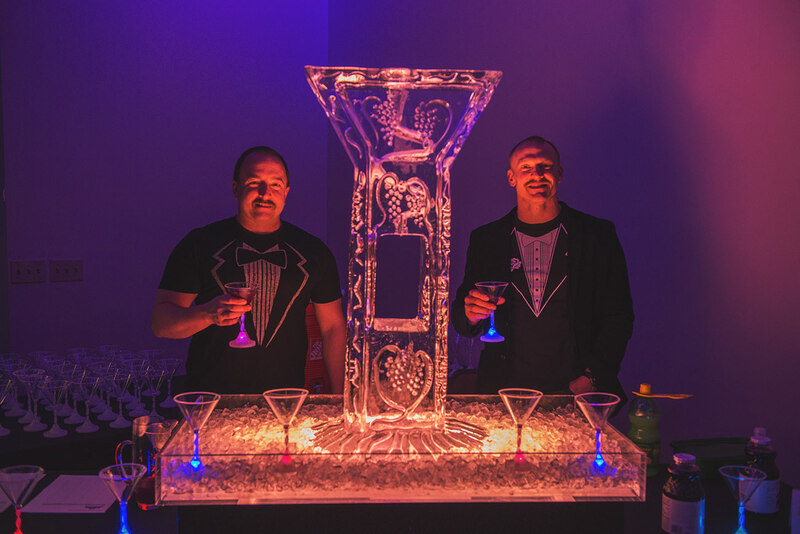 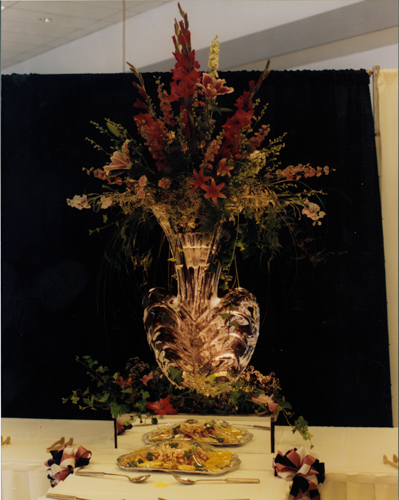 Browse the gallery for ideas or contact Tony directly to discuss details of your event so together we can create the perfect centerpiece for your party. 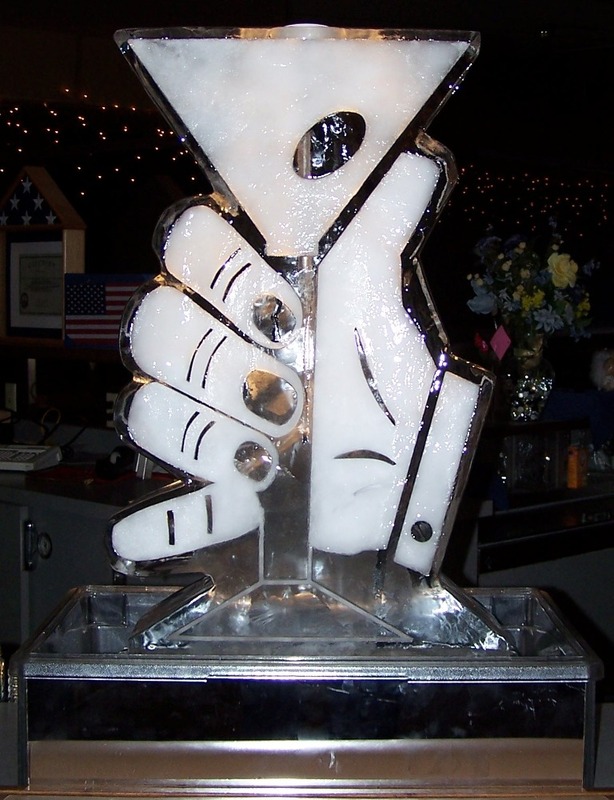 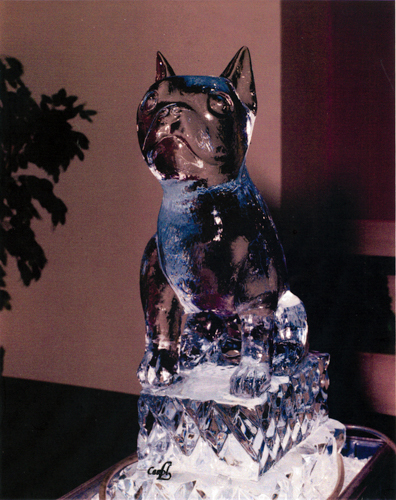 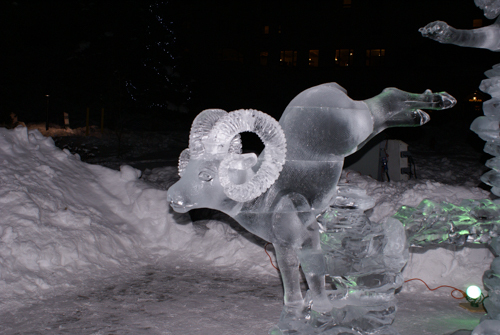 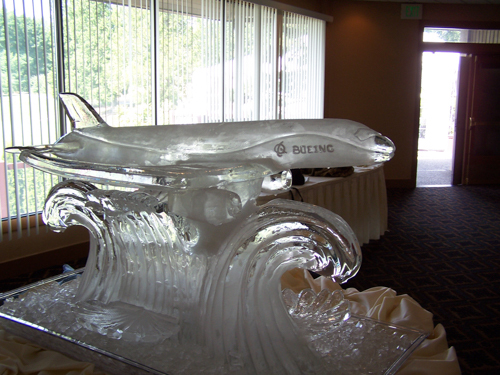 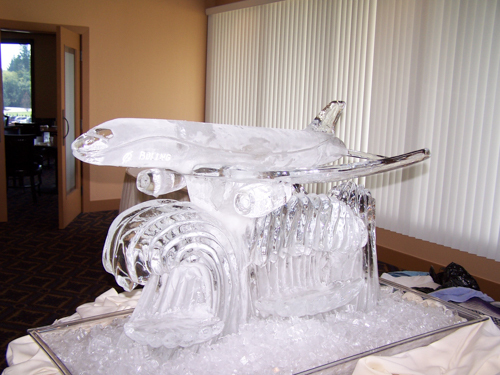 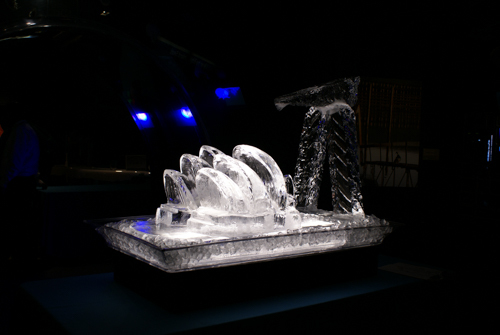 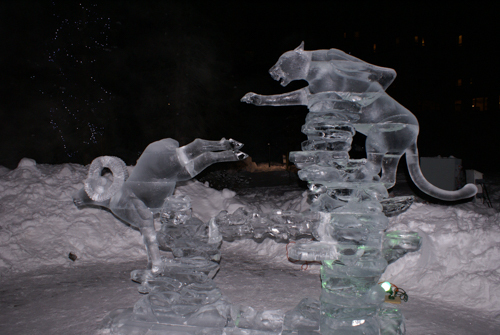 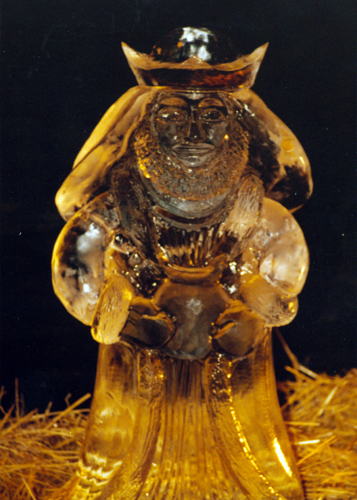 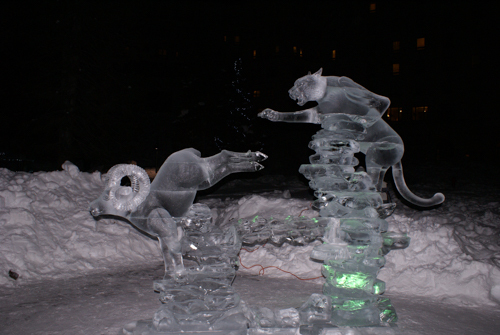 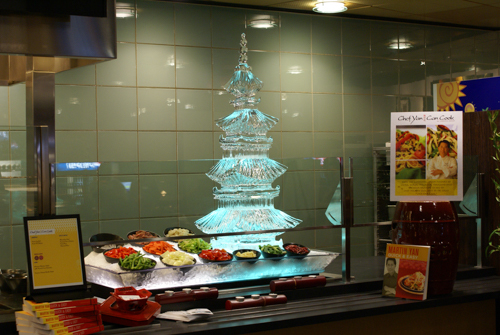 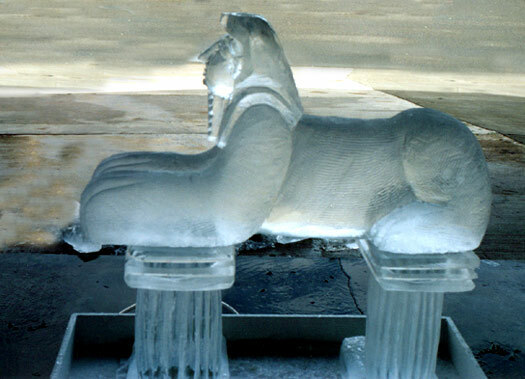 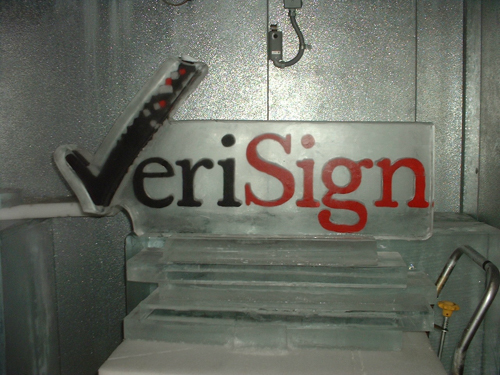 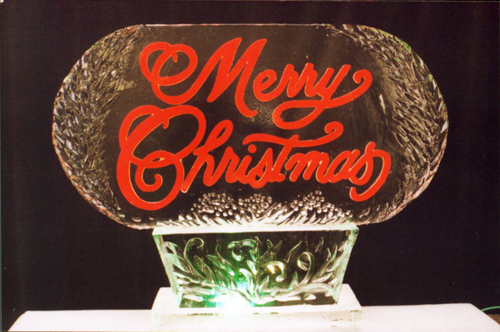 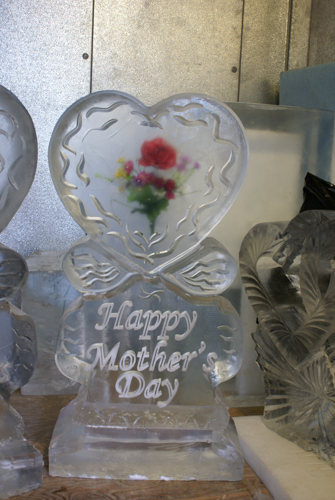 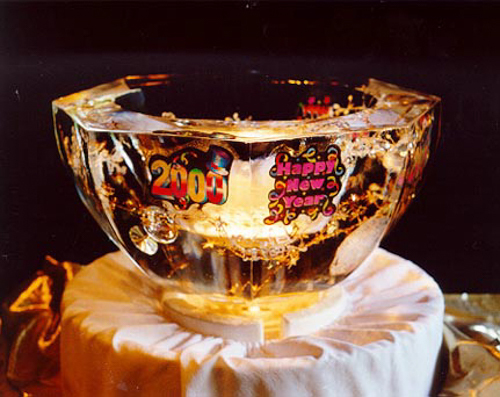 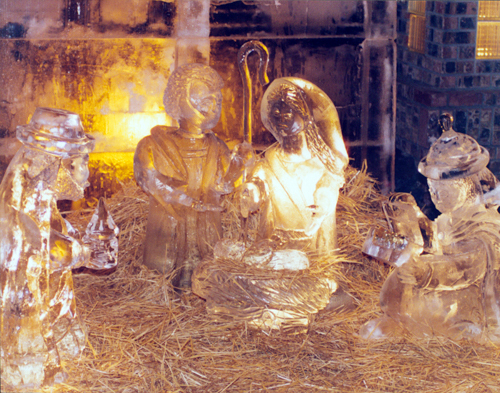 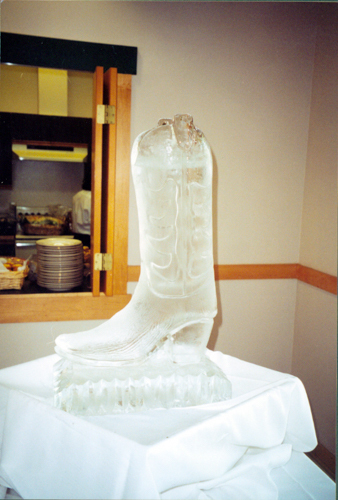 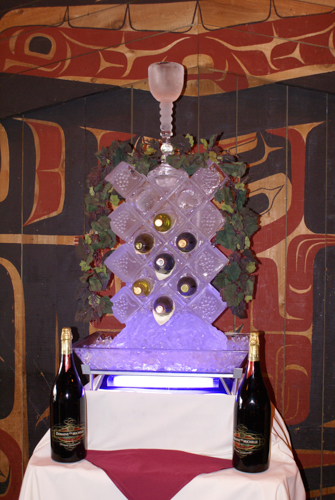 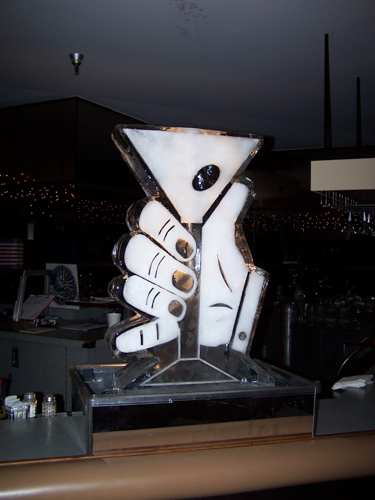 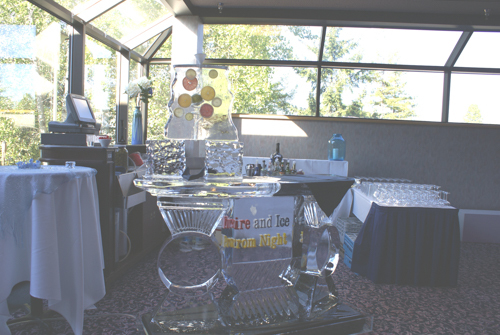 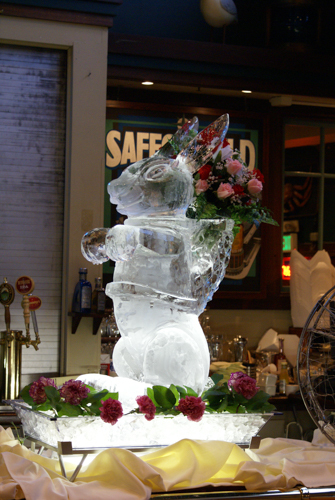 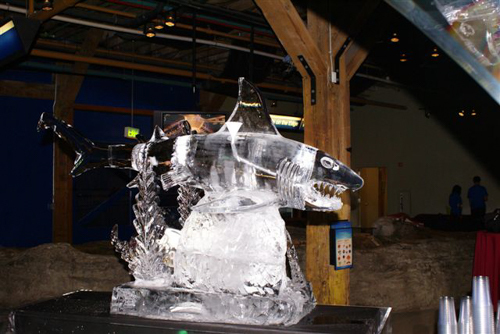 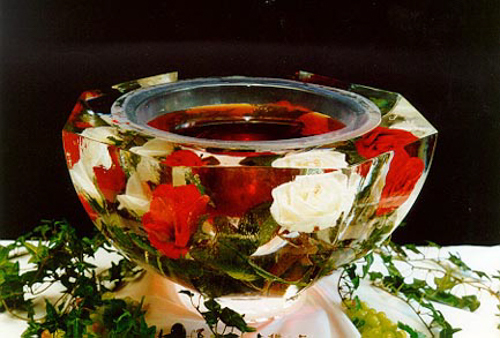 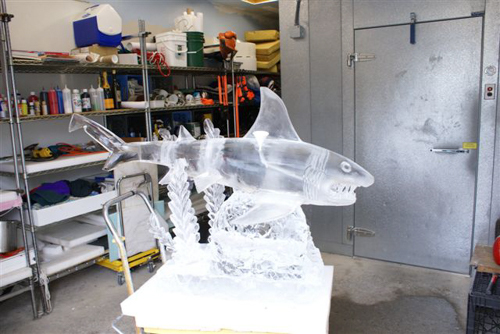 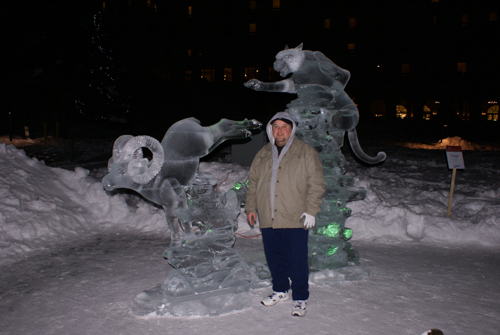 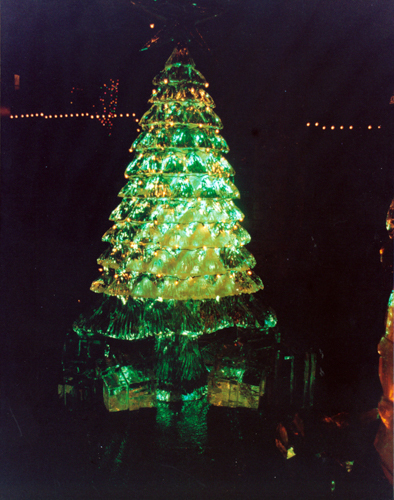 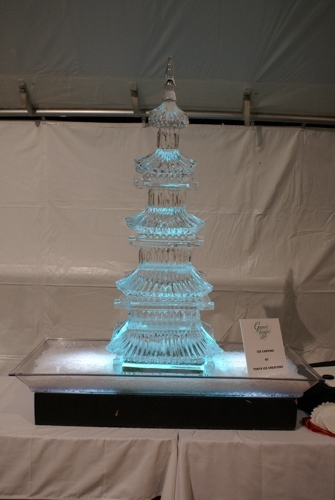 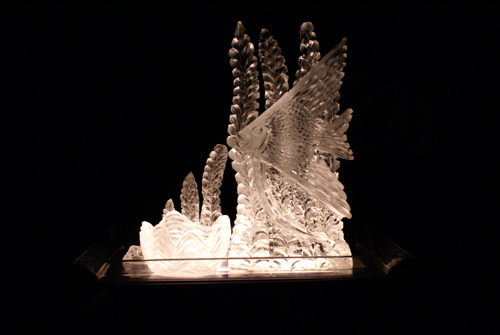 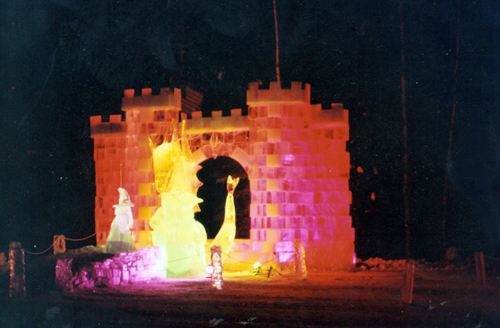 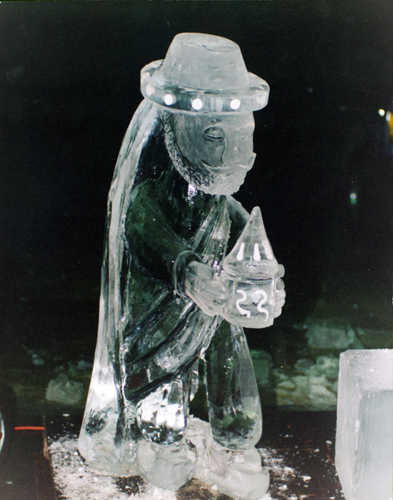 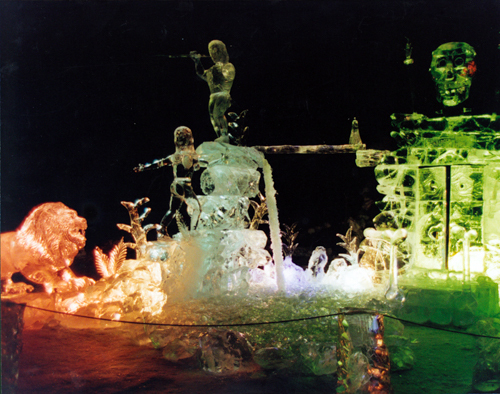 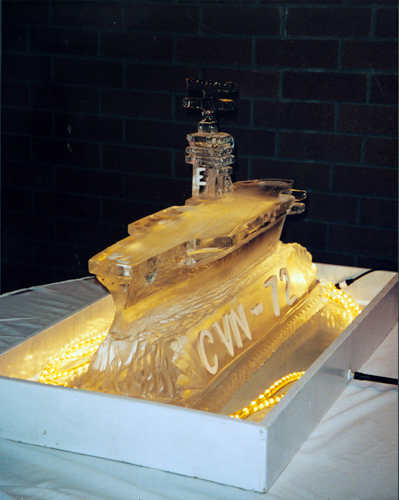 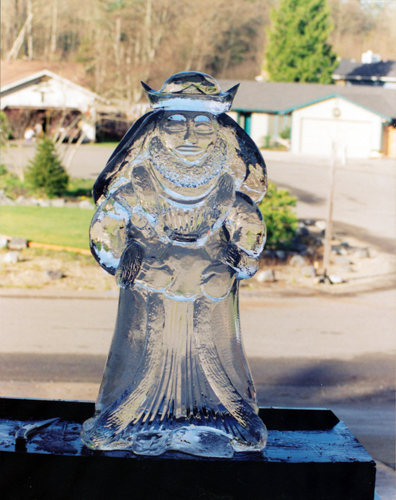 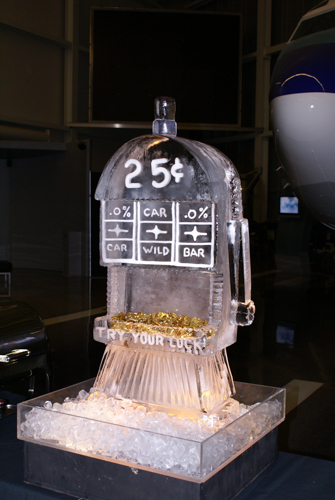 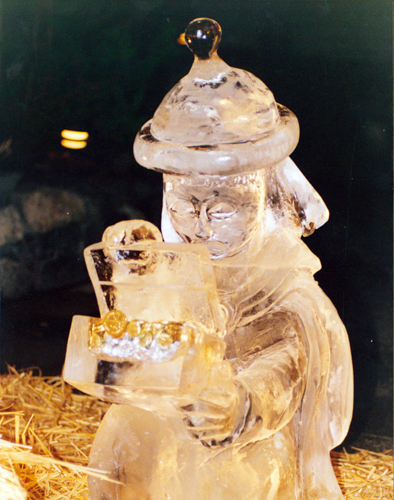 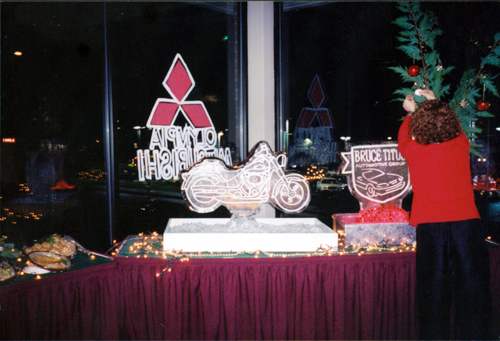 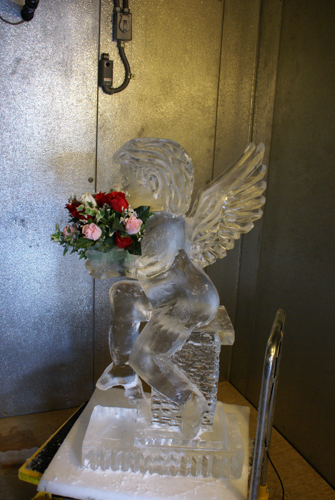 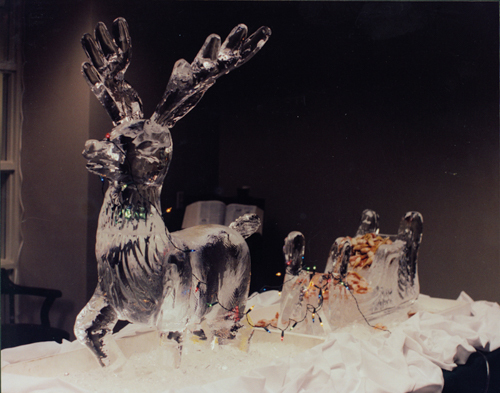 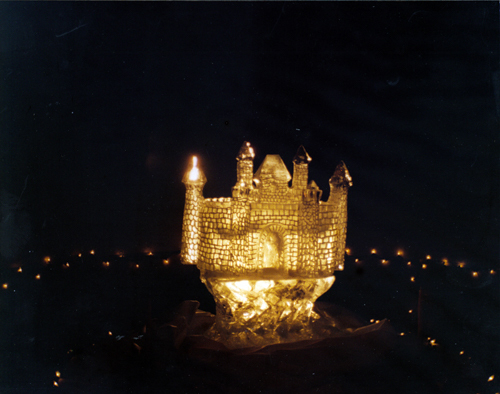 We provide Ice Sculptures & Ice Carving near Bonney Lake & the Seattle Area. 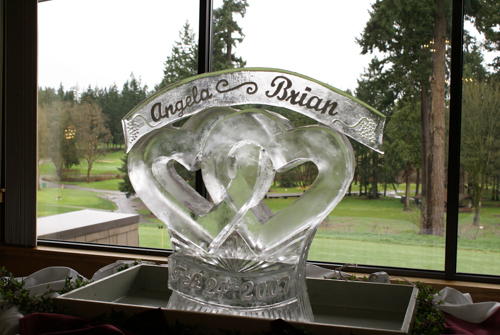 We do custom ice sculpting for weddings, parties, corporate events, trade shows and more near Bonney Lake & all over the Seattle Area. 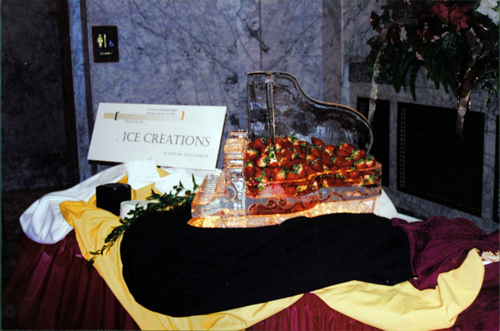 Fill out the form below and we will be in touch, or give us a call at 253.355.0412 or email us at tony@tonysicecreations.com.